One of a few producers in the UK utilising fresh pig’s blood. 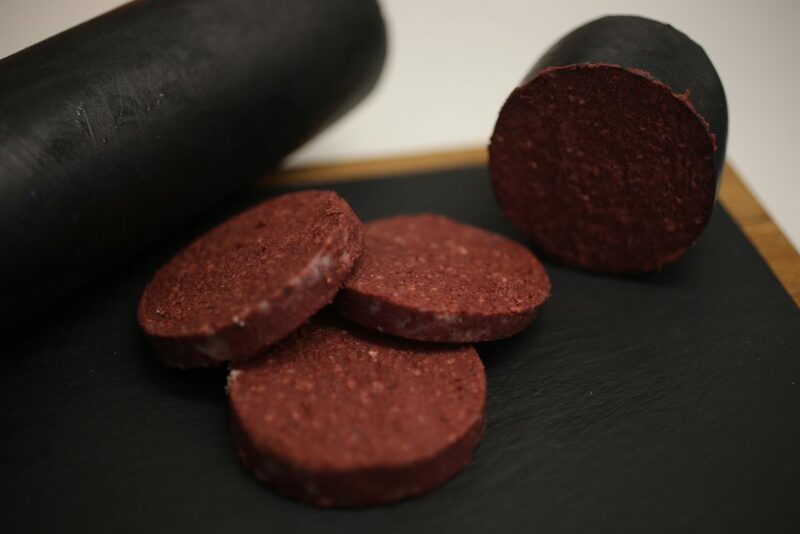 Our black pudding is made using a rare Scottish Hebridian style recipe that uses locally sourced, fresh pig’s blood and medium sized oatmeal. 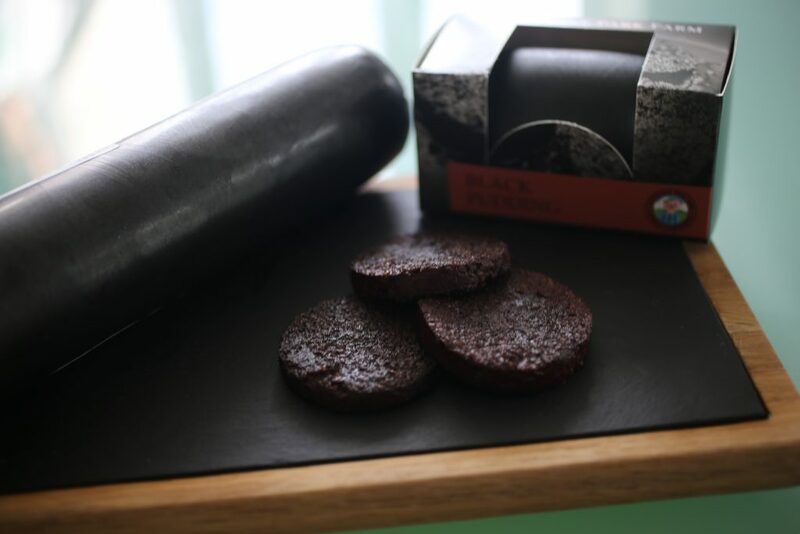 Made with our unique spices to create a truly authentic and rustic black pudding which is slightly spiced and deliciously flavoursome. As you would expect from Laverstoke Park Farm it is 100% free from added nitrates, preservatives or colours. Once the ingredients are thoroughly mixed, the blend is hand piped into a skin by our dedicated team. Our black pudding is then cooked in its skin for 3 hours in 100% humidity. We recommend it is served and enjoyed pan fried/ oven baked.